Description: In this masterclass, renowned saxophonist and composer Mark Shim shows you how to develop your rhythmic concept in an improvisational setting. 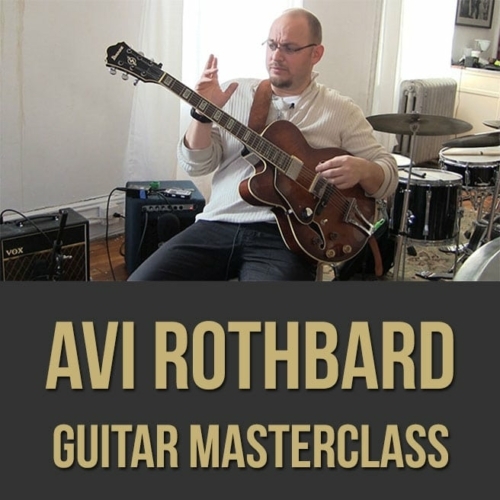 Mark breaks down various exercises and ideas that will help you gain rhythmic independence, stronger time and greater fluency when soloing in various time signatures and tempos. If you want to strengthen your inner pulse, so that you can "hold your own" in any musical setting, this jazz lesson is for you. NOTE: There is a PDF bundled with the download version of this video (not the $8.99 streaming version) which includes the embedded notation seen in the video. Unlike the video's notation (which is only written in C concert), this booklet also includes a Bb transposition. When legendary vocalist Betty Carter asked saxophonist Mark Shim to join her band for a three month world tour in 1995, he became the first and only saxophonist that the iconic singer would ever utilize for an overseas tour. Remarkably, Shim was only 21 years of age at the time. 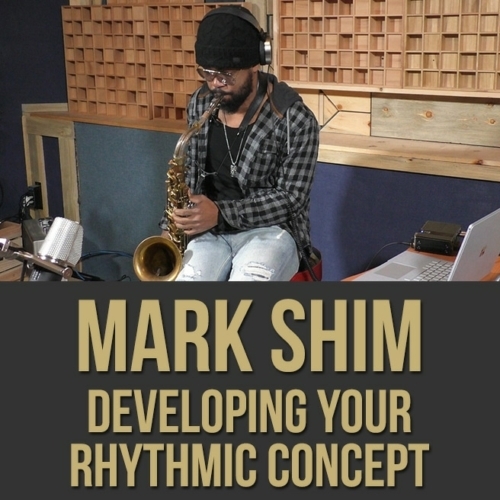 Since that auspicious debut, Mark Shim has made an impact on the musical world with his unique brand of creativity and inventiveness. 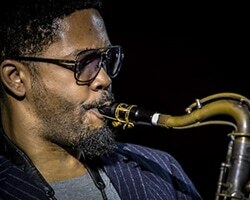 Over the course of his twenty year career, Shim has recorded three albums for the prestigious Blue Note label, including the critically acclaimed Turbulent Flow. 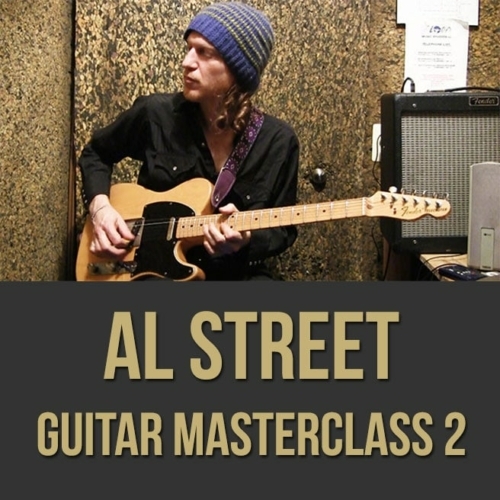 He has also had the honor of touring extensively with legendary drummer Elvin Jones in the last incarnation of his “Elvin Jones Jazz Machine” band, as well as with many other distinguished and influential artists, including Terence Blanchard, Terri Lyne Carrington, David Murray, and Vijay Iyer. A native of Jamaica who came to the United States with his family when he was five, Shim began playing the saxophone at eleven years of age. 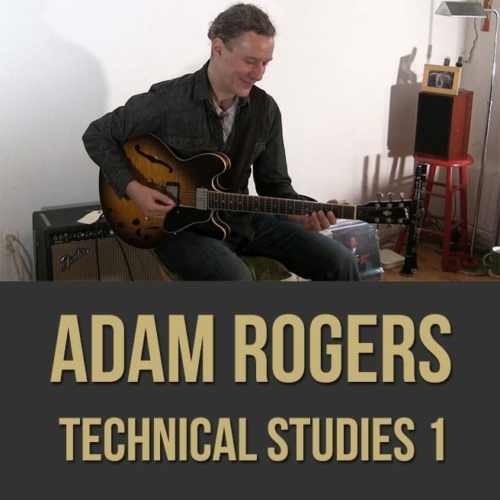 He went on to study music at Virginia Commonwealth University and William Paterson University before plunging into the New York jazz scene where he currently resides and is highly sought-after as an educator and performer.